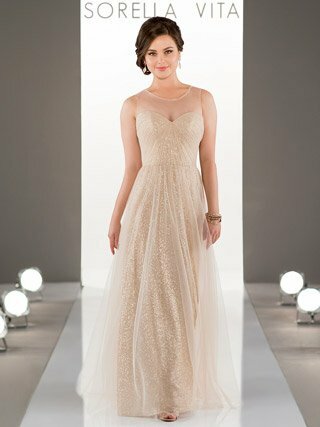 At Le Bella Donna Bridal, we know the shopping doesn’t end when you’ve said “yes” to your dress! 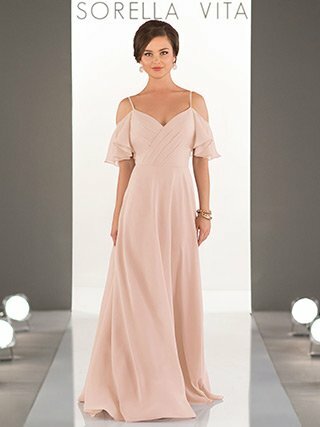 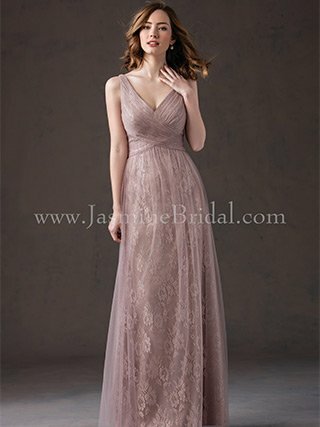 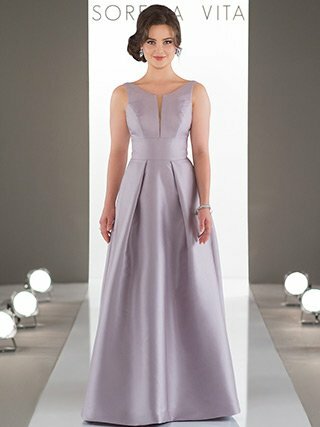 For the girls who have always had your back, our selection of bridesmaid dresses is one of the largest in Philadelphia. 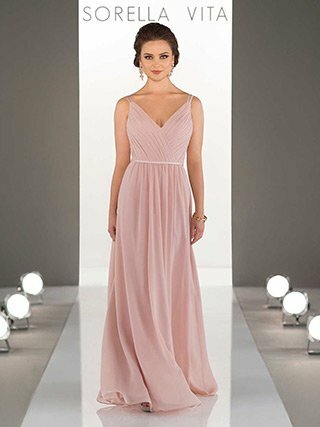 Choose from a variety of affordable and fashion-forward bridesmaid dresses from our award-winning designers in our Jenkintown boutique. 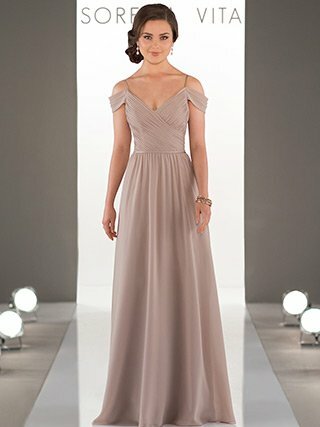 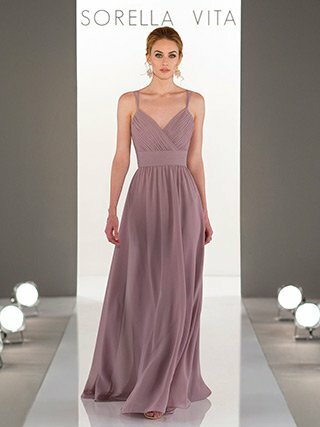 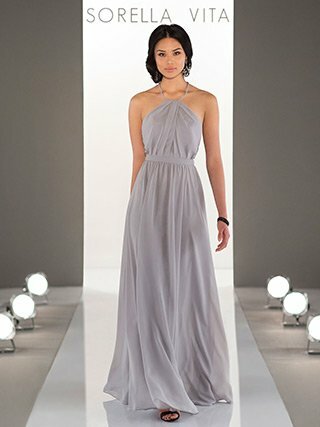 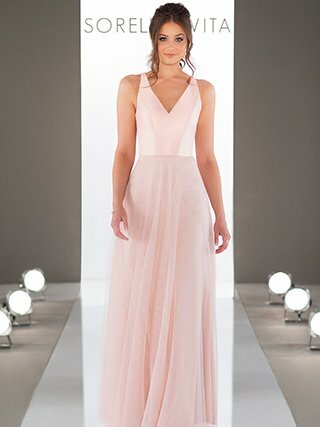 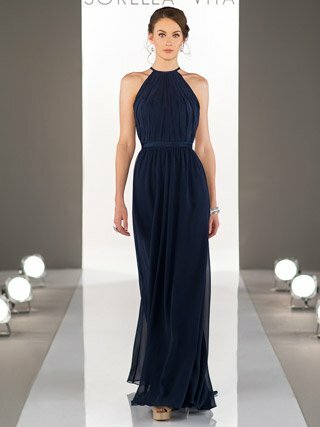 Modern details, on-trend colors and comfortable fabrics make up the various bridesmaids collections. 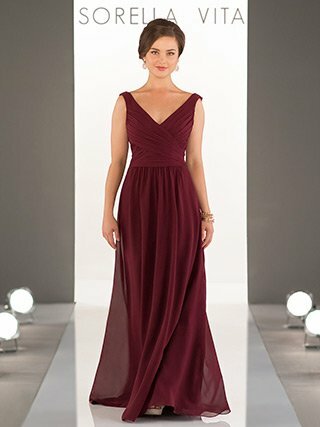 From creating the perfect mix-and-match party to focusing on traditional styles and color palettes, our bridesmaid dresses will add style and confidence to every member of your party! 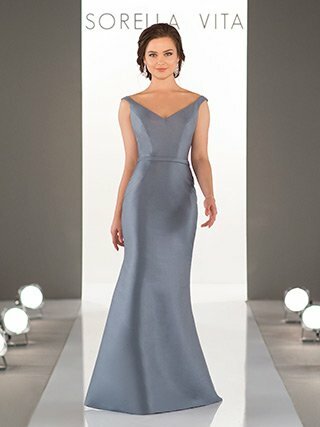 Choose from more than 30 color options and multiple fabrics (including of-the-moment solid and patterned sequin, timeless chiffon and modern Luxe Double Knit), in a variety of silhouettes. 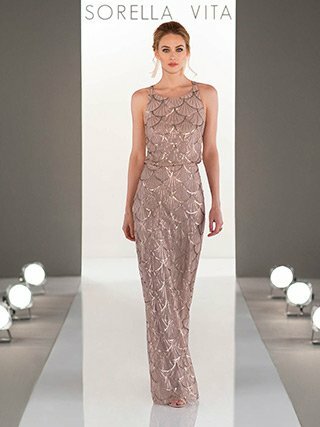 Our designers include Sorella Vita and Besoie. 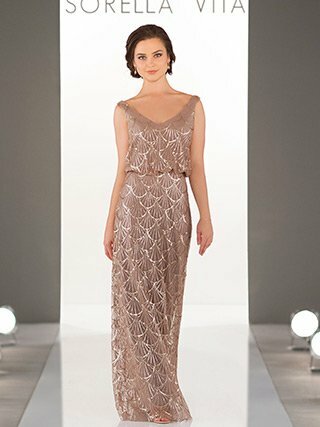 Visit us to see many more styles and selections that we have in our stores!